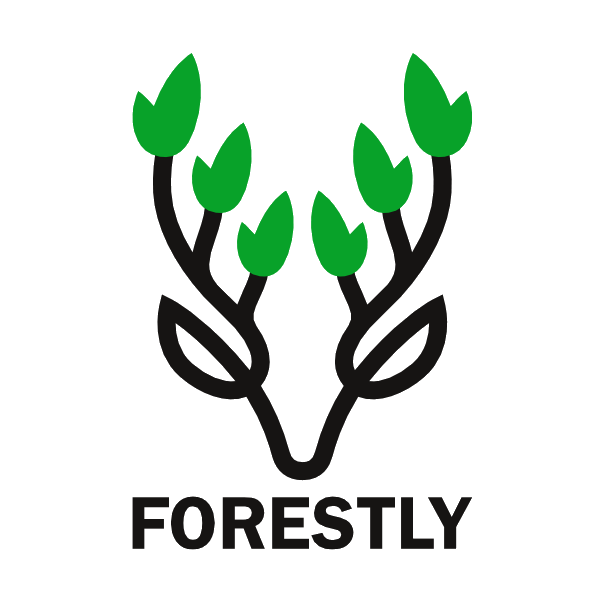 Before applying, ensure that you are acquainted and agree with the Constitution and Core Values of Forestly. After submitting the application, we will contact you within a few days. The one-time joining fee is 10€ and the initial investment must be at least 30€. 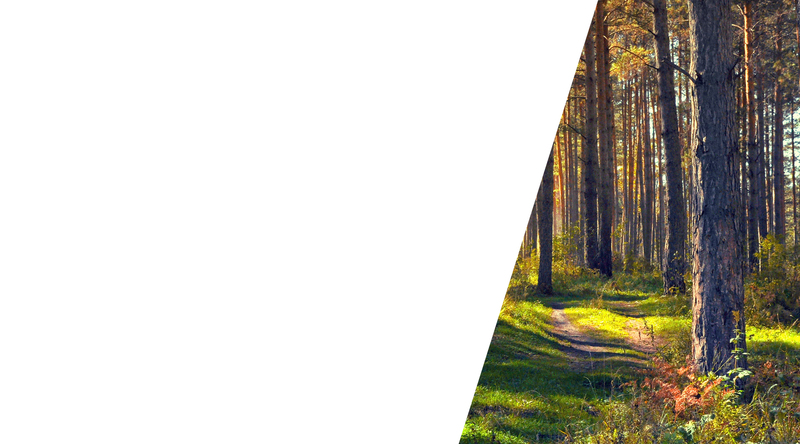 For more information, contact info@forestly.ee or +372 55 570 010 (Toomas).